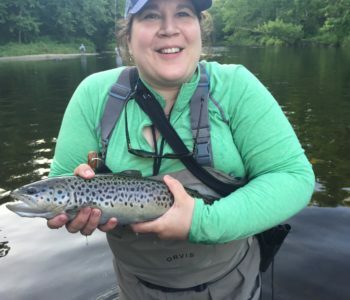 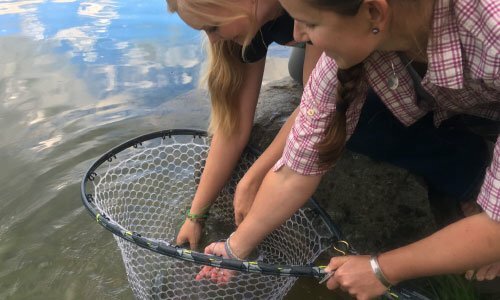 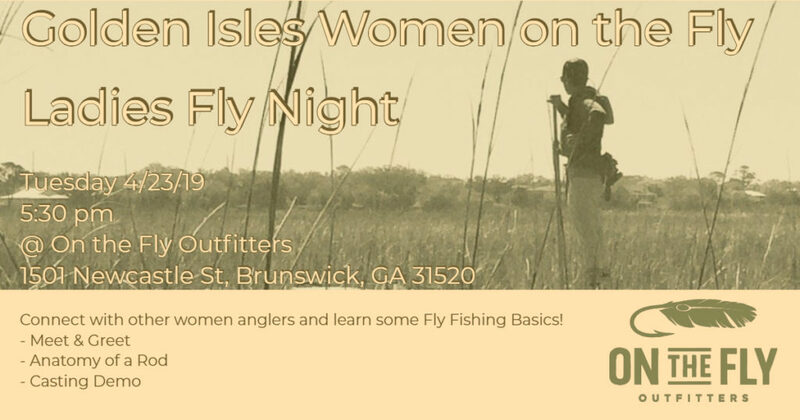 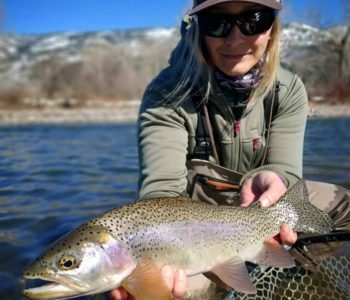 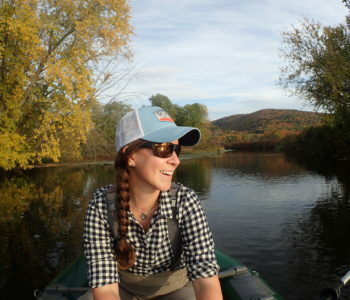 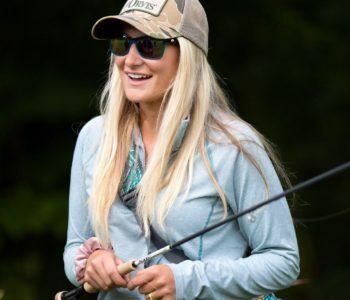 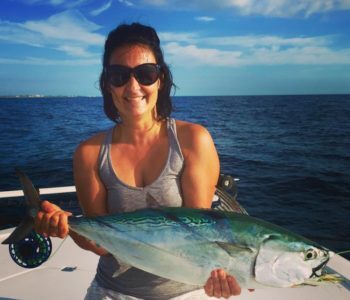 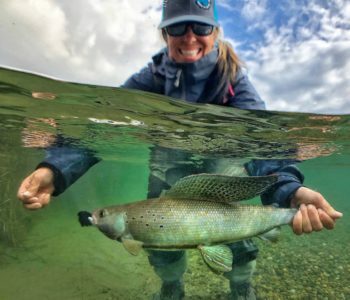 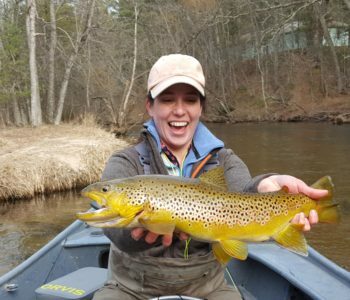 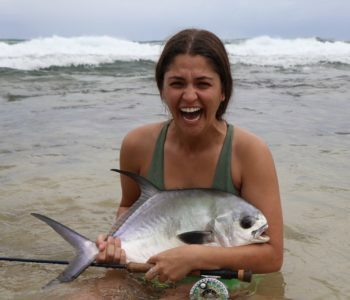 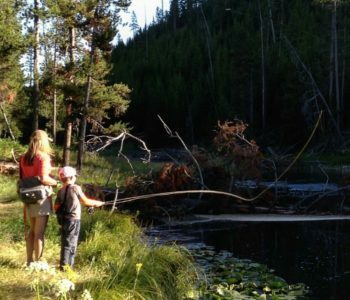 Host: Cynthia Harkness, Fishing Manager at Orvis Dedham Trip Length: 4 nights, 3 days of guided fishing What’s Included: • Each angling package includes a Helios 3D saltwater fly rod, Hydros SL reel and Orvis flyline ($1200+ value) • 4 nights lodging in an air-conditioned, en suite room in the main lodge* • 3 days of guided fishing from flats boats (2 anglers per boat is standard)** • Expert advice and support from El Pescador’s fishing director • An Orvis Trip Leader will be on site to help you maximize your success • All meals at the lodge and boat lunches • Beverages, including local Belizean beer and rum at bar • Complimentary use of all amenities (pool, kayaks, bikes, Wi-Fi) • Local air and transfers between Belize City and El Pescador Lodge • Local sales and hotel taxes *Guests traveling alone or requesting a private room must pay the private room supplement ($300). 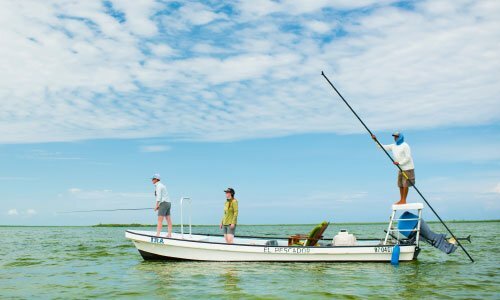 **Private boats can be requested for an additional $900. 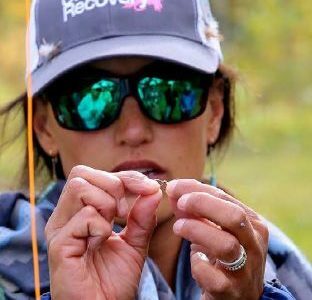 Single anglers are not charged the private boat supplement as long as they are willing to share a guide with another single angler. 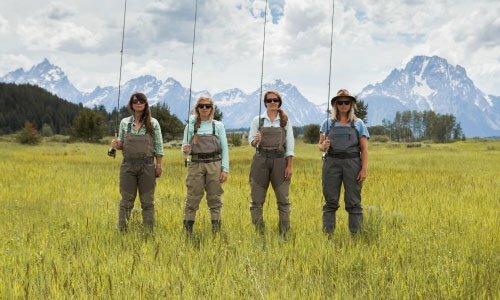 Offer only valid on this Orvis Adventures special group departure.